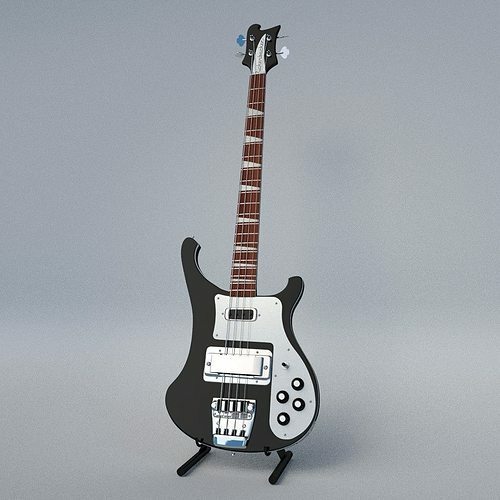 A classic 70's Rickenbacker bass guitar, model 4003. Made with Blender 3d. High poly model, highly detailed and as accurate as possible. Package contains 2 .blend files - one is a Cycles scene and the other is a BGE scene.